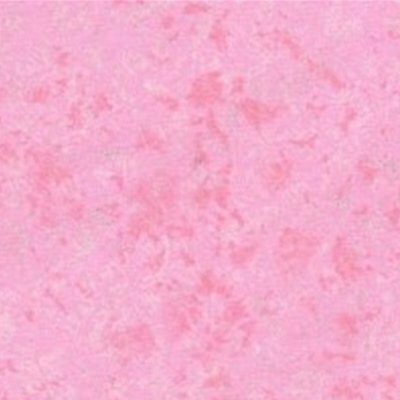 Pink fairy fabric - A beautiful soft pink fabric with a metallic wash and added sparkle. This would look lovely as part of a little girls dress, would work as a blender for patchwork and quilting and can be used for a range of home crafting projects. Please note the price is for 1 Fat Quarter of fabric. For 1/2 Metre of fabric, add 2 units to your shopping bag. For 1 Metre of Michael Miller fabric add 4 units etc.